Love is important, but so is protecting yourself. 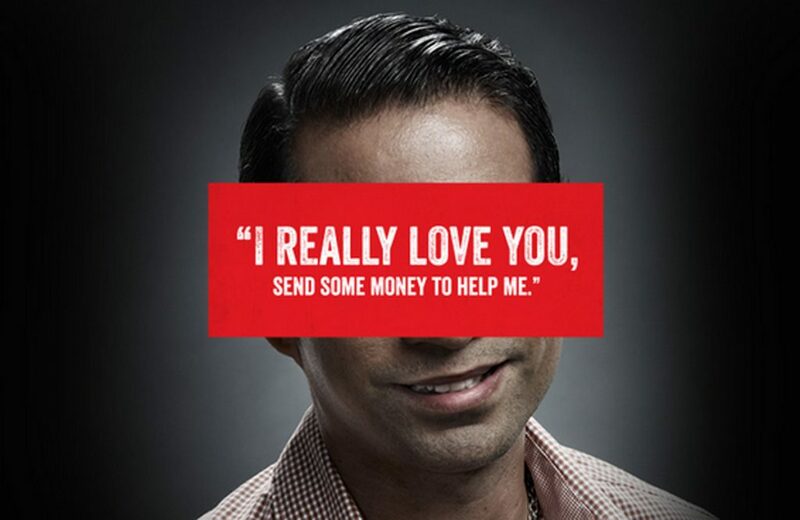 The Federal Trade Commission (FTC) warns that there were more than 21,000 reports of people getting swindled by internet “lovers” in 2018. They had their hearts broken and bank accounts emptied, in all about $143 million was lost, which is more than any other type of consumer fraud the FTC identified last year. The median amount of people lost in 2018 was $2,600, but that number spiked to over $10,000 for victims ages 70-plus. The FTC says you shouldn’t give money to someone you’ve “met” only on the computer, and don’t ignore any nagging red flags that pop up during conversations, such as changing stories.